There's something really unique and interesting happening here. 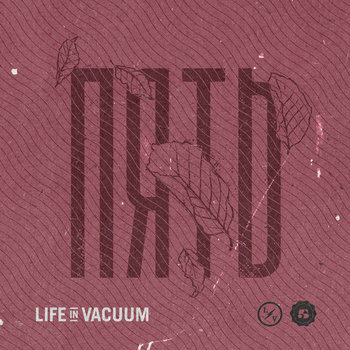 Life in Vacuum mixes elements of garage rock, indie and screamo to bring you their own little creation. Think Nation of Ulysses and Refused with some hints of Moss Icon. The musicianship is extremely accomplished and has a natural groove. Vocally the band takes delves into uncomfortable melodies that pair with the music perfectly. Intermittent screams make an appearance to emphasize the intensity at just the right times. It may cross the "sass line" a few times here and there, but I'll let them off easy for such interesting and well executed music.